Just Contact us with subject “Eppy System Subscription” and we will back to you very soon….!! Honeymade nailed it with this encouraging video about how Blended Families can be successful! Our Mother’s Day Gift to You! Let’s get scholarly, and let’s think and thank. 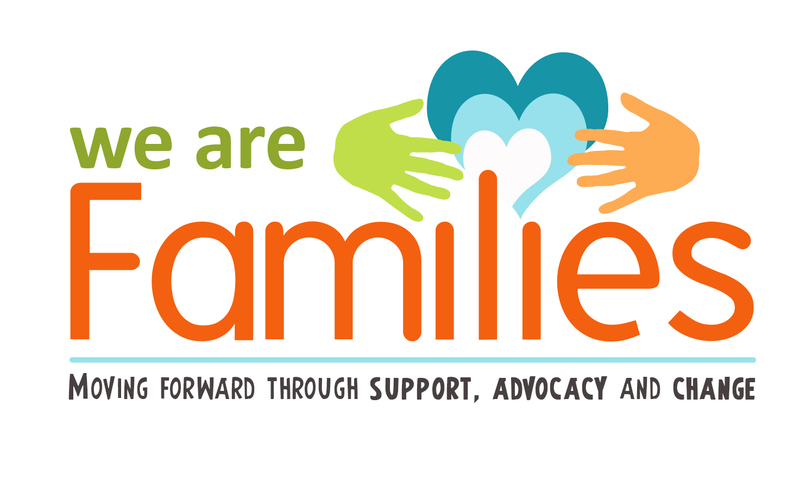 Get your own copy of WeAreFamilies.org's electronic press kit here.